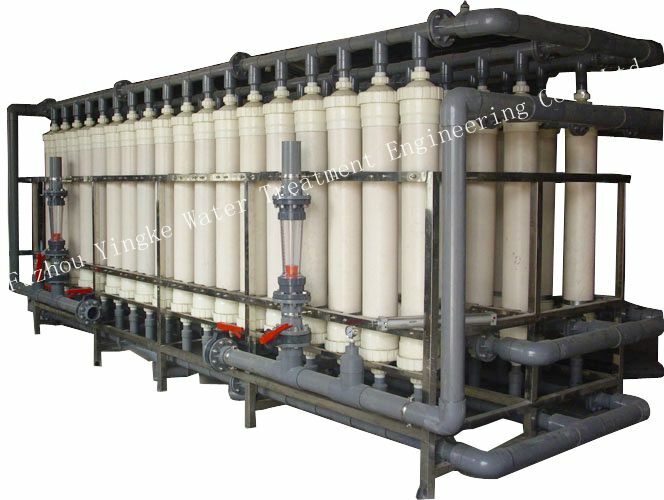 This model of Ultrafiltration system are designed for the undergound water, brackish water, River water. 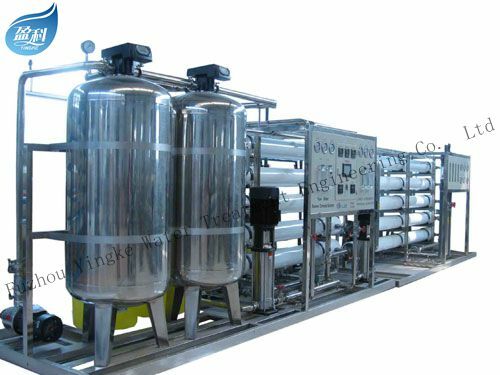 These systems are designed to produce drinking grade product water from any potable source and be fully heat sanitizable to ensure sanitary operating conditions. Max. continious free cholorine: 100ppm. Motor starters with delay start-up. CIP cleaning Skid with Enhanced chemical cleaning. 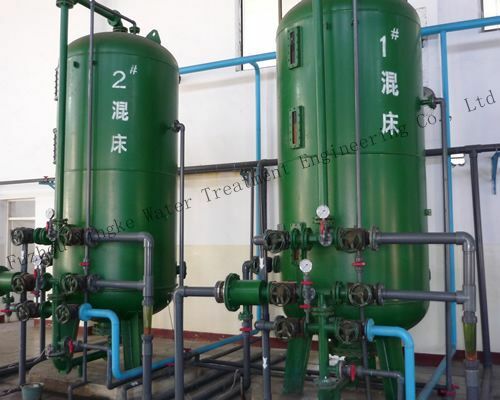 Mineral water treatment plant water filtration application. Reduce the suspendid solid, sand, and other suspendid solid. Eliminate the microorganism, such as the batteria. Runs automatically and controlled by PLC+ Touch screen. When system encounter a fault, it will auto turn off and protect system. Auto backwashing, foward washing the UF membranes to increse service life. 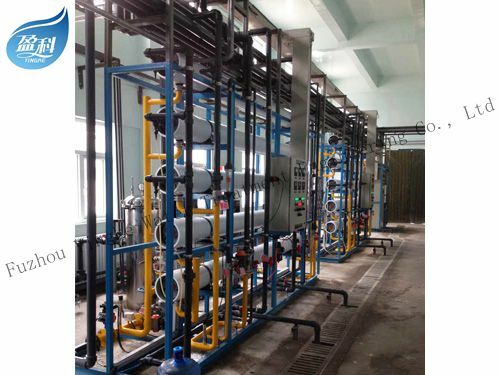 system be equipped with chemical cleaning system, CIP. Compact structure and saves installation place. Individual setting on the touch screen to control the system. Better wate flux design, with longer service life and lower mataince cost.